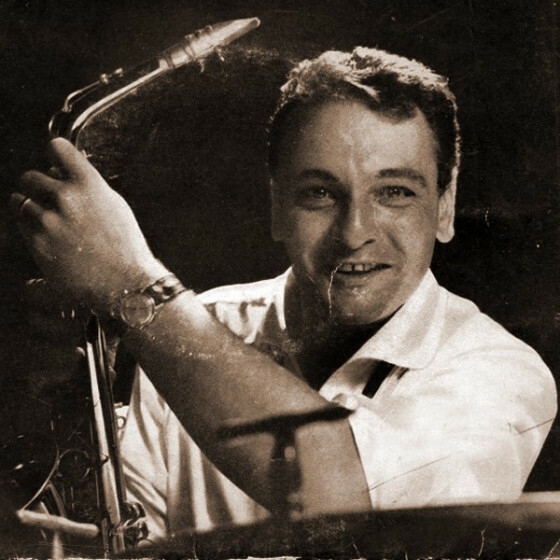 Michel de Villers (1926-1992) was one of the most influential French reed players in modern jazz, known by most of his fellow musicians by his nickname: “Low reed.” From a very young age, de Villers excelled on alto sax and clarinet. After gaining the attention of fans and musicians as an amateur, he was hired by Django Reinhardt in 1946. Shortly afterwards he began recording as a leader, improvising with cohesive drive and swinging passion, with a clear tone and vocabulary straight from the leading swing alto players —Benny Carter, Willie Smith and Johnny Hodges. Looking to achieve a more modern sound, he adopted the baritone as his main instrument in 1949, swinging authoritatively with a muscular fullness of tone, but with the initial fierceness of his attack tempered by the cool influence, of Bird first, and Gerry Mulligan later. His skills as a soloist and improviser earned him a place among the best European baritonists. 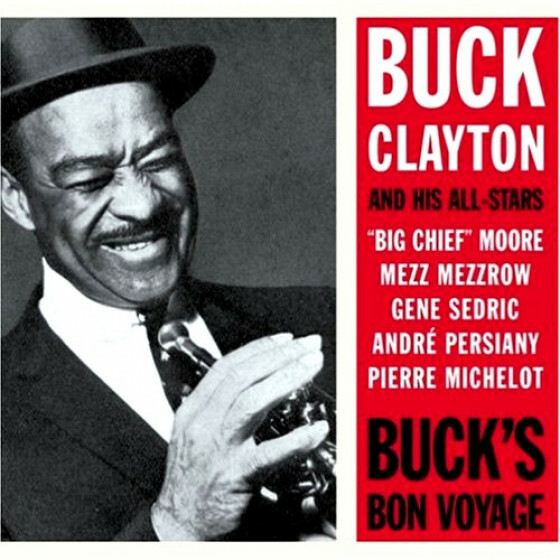 This in turn, led to calls from American jazzmen who were on their way through Paris, such as Buck Clayton, Jonah Jones, Bill Coleman, Lucky Thompson, and even vocalist Jimmie Davis. 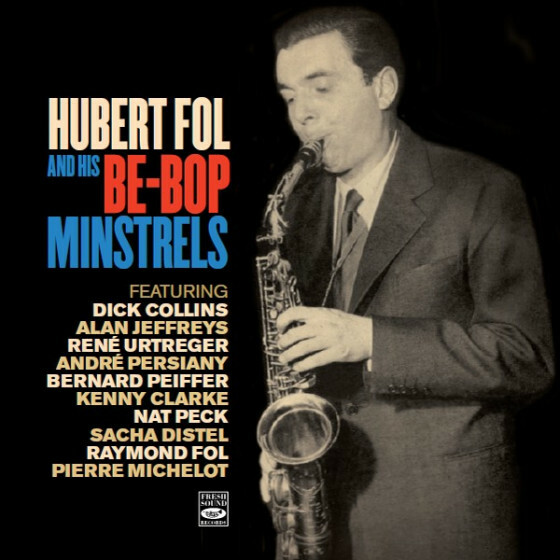 In addition to his work as a musician, Michel de Villers was also a savy reviewer and longtime collaborator of Jazz Hot, writing answers for the section “Courrier des lecteurs.” In the late 1950s, he began a new career as a disc jockey with two radio shows: “Dansez avec nous” on Sundays, and “Jazz Latitude 49”, a program dedicated to French jazz that aired Tuesdays.